Dr. Steven R. Landreth specializes in Family Eye Health Care, contact lenses, the diagnosis and management of eye diseases, as well as the pre and post operative management of a variety of surgical procedures. He received his Bachelor of Science degree from the University of Alabama at Birmingham and his Doctor of Optometry from the University of Alabama at Birmingham School of Optometry. He is a member of American Optometric Association, Alabama Optometric Association and the West Central Alabama Optometric Association. 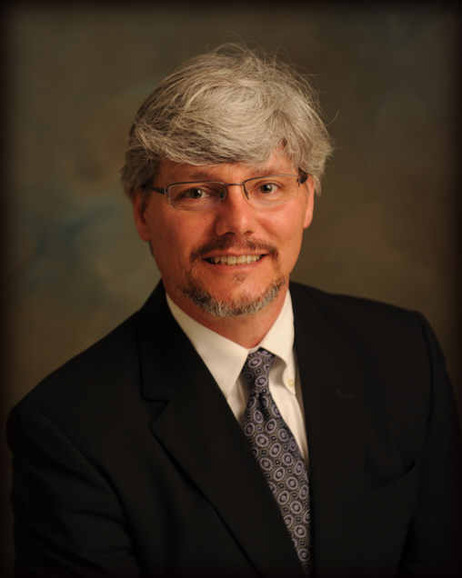 He currently serves as the President for the West Central Alabama Optometric Association. He is a Paul Harris fellow Rotarian, active member of the Chamber of Commerce for Tuscaloosa, Reform, and Eutaw, Northport Lions Club member, board member for Boys & Girls Club of West Alabama, and board member for Vision America located in Birmingham, Alabama. He holds a four year commitment on the Alabama Optometric Association Board of Continuing Education. While serving in the United States Navy he also obtained qualification as a Nuclear Power Engineer. Dr. Steven R. Landreth has two sons. In his spare time, he enjoys the outdoors and spending time with his family. He attends North River Church.